Languages: German, English, French, Italian, Spanish, Portuguese, Czech, Japanese, Chinese, Chinese Traditional, Korean, Russian. Application industry: Automotive, Shipbuilding, Electric engineering, Piping, Hydraulic, Household Appliances, Medicine, Equipment, etc. 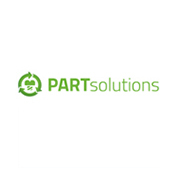 Partsolutions not only provides the component model library for the automation manufacturer but also introduces the powerful data retrieval function. •Find and reuse parts faster using advanced search tools geometric, text, similarity, sketch search and more. •Save engineering and procurement costs by reusing existing parts rather than introducing new ones. Make smarter business decisions and clean up your engineering ecosystem with semi-automatic classification. CADENAS is a leading software developer in the areas of Strategic Parts Management and parts reduction. 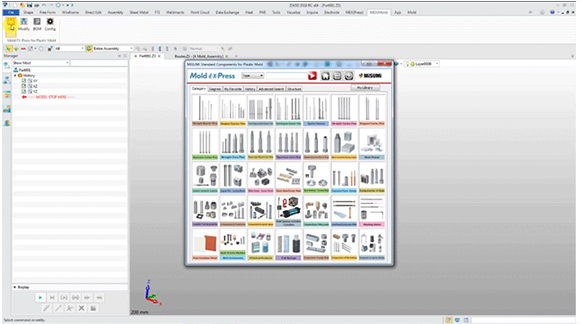 CADENAS' tailorable software solutions act as a link between component manufacturers, their. 70% of the top 50 manufacturers who are demanded by engineers rely on eCATALOGsolutions from CADENAS as a CAD catalogue solution (DVD, Web, Print, Mobile) for your products.